FROM HIGH-GROWTH FIRMS TO ESTABLISHED BUSINESSES, WE HIRE LEADERS & EXECUTIVE TALENT IN TECHNOLOGY & DIGITAL. Gordon & Eden is an Executive Search & Interim Management firm based in the heart of London’s Tech City. Working closely with both early stage and corporate clients, we help startups to scale and transform established businesses with entrepreneurial talent. We specialise in building cutting-edge digital, technology & multichannel leadership teams across all major functions. Infectiously passionate about what we do and obsessively dedicated to achieving high quality execution, we are known for providing an exceptional client & candidate experience. 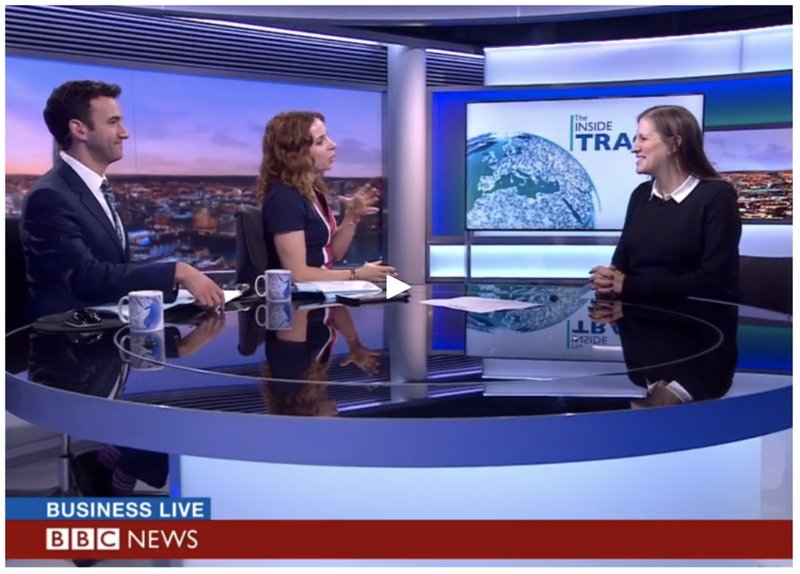 Watch Sophie Eden interviewed by BBC Business Live- a profile on our journey so far, growth story and how we connect the startup and corporate worlds. We work with ambitious startups & major brands. Please click here for some example clients and testimonials from people who have worked with us. We have an unrivalled understanding of one of the most rapidly changing and competitive talent markets. Please contact us if you would like to discuss how we can help you or your business.